Now, before I start this, I want to be clear about something…I did not come here to throw shade. I came to talk about a barber. William Henry Cling was born in Charleston, SC right after the Civil War ended. He worked as a barber up until his death of a stroke in 1937. The thing about this barber is he was also an inventor. I could find nothing about whether he was the sort of fellow who got home and spent all of his evenings tinkering but he seems to have been one of those self-taught mechanical engineers. Cling invented a couple of things that one might expect of a barber. 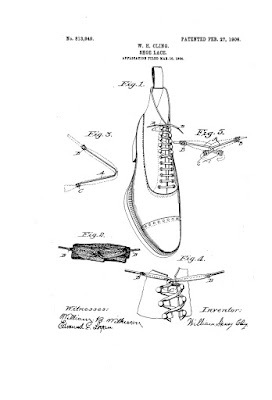 He invented a shoelace that had wire in it so you didn’t have to make a bow to keep the shoe in place. Our barber also patented improvements to something called a Coat Lapel and Collar Regulator. This is a little gizmo that goes into the lining of men’s coats that makes the lapel and collar fall properly on the body. I kind of expected that sort of thing from a man who spent his life styling gentlemen. His other extracurricular activities, however, roamed far afield. 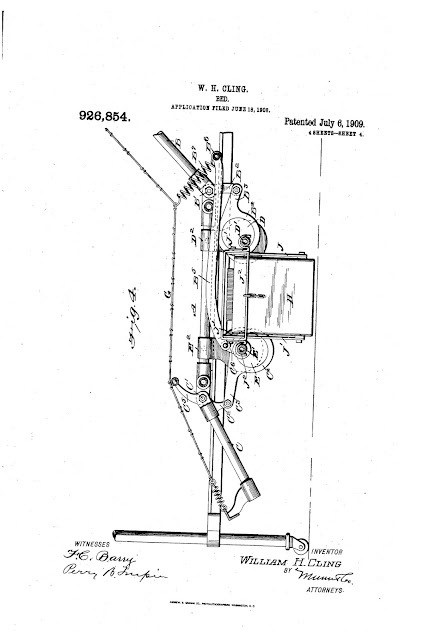 William Henry Cling patented improvements to railroad safety. His device helped prevent head on and rear end collisions for trains traveling on the same track. I found some breadcrumbs that suggest this device was actually created and used on the railroads. It has an international patent at this point. Now, ask me if I can find any information about Cling being cited for having invented it or anybody actually using it in any literature that pertains to the railroads. Possibly I don’t know how to search for this information. Possibly it is in obscure books about little-known inventors who contributed something to locomotive travel? Possibly nobody cared about this and it was never used? Possibly it didn’t work? If anybody out there knows, I would be happy to learn more about this. He also patented a mechanical device that could be used to keep track of the number of people entering or leaving a place like a fair or an amusement event. It was handheld, you clicked it and it kept a record of whatever you were counting. Did somebody pick up this patent considering the number of mechanical tally keepers we have today? William Henry Cling designed and began the process of patenting an adjustable bed in 1908. This was to help bedridden people. His idea was that they wouldn’t be stuck lying prone all of the time. They could not only sit up, but their legs could also be adjusted. There was an adjustable bed on the market in 1874, but only the top half could be adjusted. 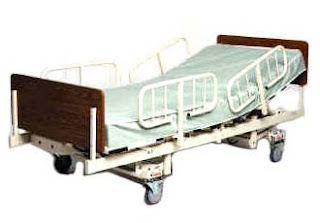 Cling designed and patented a bed that could be raised or lowered at both ends. 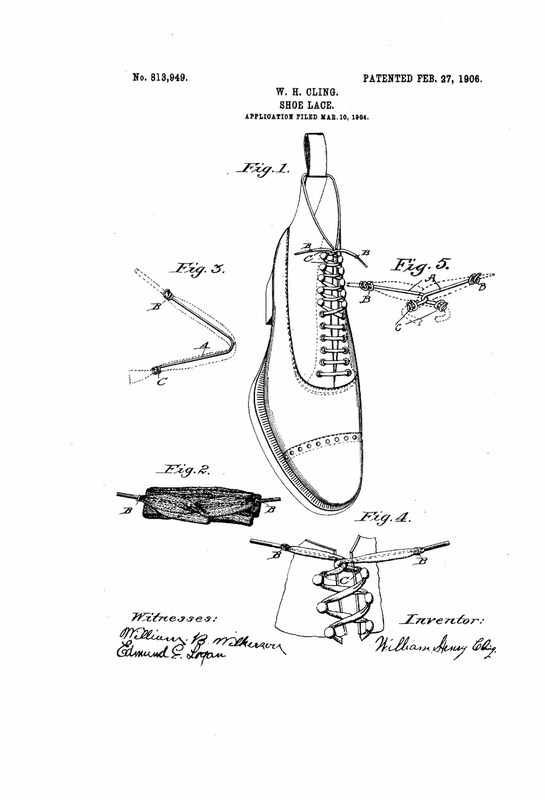 His patent was awarded in 1909. Turns out that in 1909, the same year Cling’s patent was awarded, Willis Drew Gatch, a doctor of great renown, developed what looks like the same thing. Today, we call it The Gatch Bed. Now, I am not saying that this doctor who did pioneering work in the field of Anesthesiology might not have designed this bed. I do note that Gatch didn’t design anything else mechanical, and there is nothing I could find that says anything other than he designed it. All I’m trying to say is that if you look at the design of Cling’s bed, and you look at the Gatch Bed, they look suspiciously similar. I am certain there is a perfectly good explanation about how Drew ended up designing a bed like Cling’s in the same year it appeared in the patent office. Convergent Inventing? It isn’t like that hasn’t happened before. Anyway, I give you William Henry Cling. An African American barber who invented some really cool stuff and doesn’t seem to have been given credit for any of it.